Dr. Young has been at Artesia Animal Clinic since 1998 and owned it since 2004. He is active in the veterinary profession serving as the past president of the NMVMA and as the NM delegate to the AVMA house of delegates. He was the 2003 New Mexico Veterinarian of the year. He is an ALIRT veterinarian involved in the surveillance of foreign animal diseases. He currently serves as a member of the New Mexico Board of Veterinary medicine. Dr. Young married Glenda Joyce May 12, 1978 they have 3 kids, Laura, Travis and John and they are the proud grandparents of Hannah Grace, Jonah Markus and Micah June Williams. 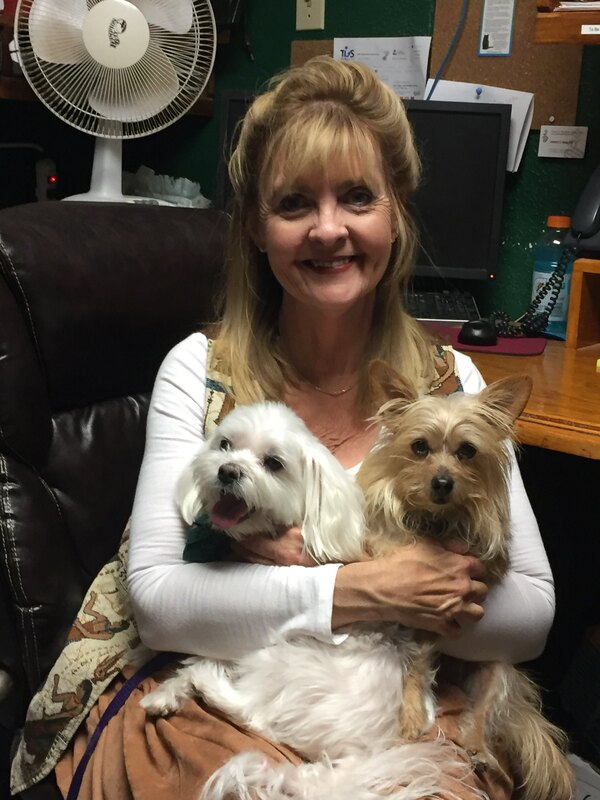 My name is Pam Bilberry, I am a receptionist and have been working at Artesia Animal Clinic since 2006. I love working here with Dr. Young and the rest of the staff, I love animals and I really enjoy getting to know the clients and their pets. I have three dogs of my own Kiki, Nikki and Lexi. I have been married for 40 years to Jay Bilberry, We have two grown sons, they are both married and have given us four awesome grandkids. 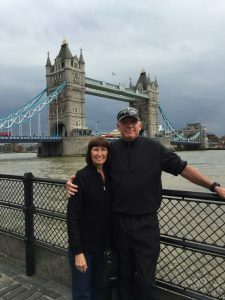 For fun my husband and I like to travel and play golf. Hello! 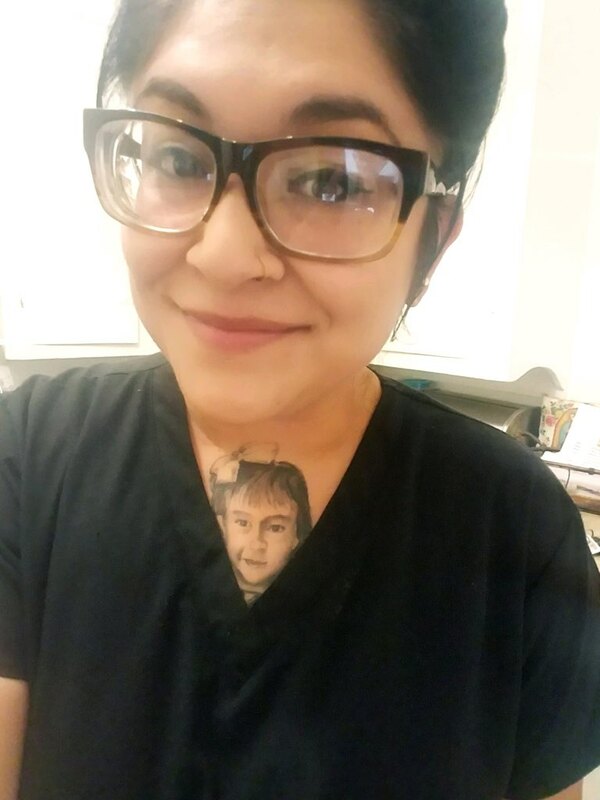 My name is Amanda, I am a receptionist/Front Office Manager at Artesia Animal Clinic, I met my amazing husband Patrick in 2013, got engaged in 2016 and married in October of 2017. We have five fur babies! Daisy who is a pit lab mix, Copper, Zoey, Grace and Autumn whom are all Basset Hounds, we definitely have our hands full with these fur babies but of course got to love them! I started working here in September 2010, when I was hired my job was to file files and input microchip information into the computer. After about a month in I started training on becoming a receptionist. I absolutely love my job! I love being able to communicate with our clients and of course I love being able to see their fur babies! I am blessed to have been given the opportunity to work for Dr. Young and been able to get to know his family over the years they are simply amazing! My name is Josephine Cortez, I go by Josie.I am a receptionist, I am a mother to four beautiful kids. I started working for Dr.Young in 2015, I have a passion for this line of work and enjoy spending time at the clinic. I have awesome co-workers and clients. There is never a dull moment here, I love working with and around animals. If I could go back in time, I would’ve gone to school to become a veterinarian. Hello, My name is Laura. I am the wife to the incredible Mark Williams, Mom of three tremendous blessings, and daughter of the best veterinarian in all the world! My name is Matthew Lopez and I have worked here at Artesia Animal Clinic since 2006. I have learned so much from working here at the clinic, In my spare time I like to play video games, also love to draw and write. 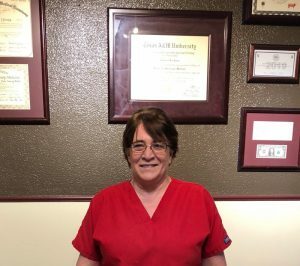 Hello my name is Shari, I started working here at the clinic in February 2011 shortly after my husband Jon and I move to New Mexico from California. We have four dogs of our own and will probably be adding more fur babies to our family in the future! 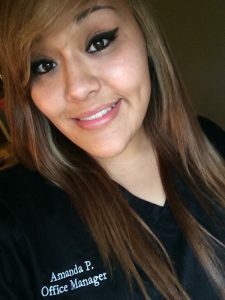 My name is Lacey, been working at Artesia Animal Clinic since May 2016, I was born and raised in southern Oklahoma and moved to New Mexico in 2006 after I married a native cowpuncher. 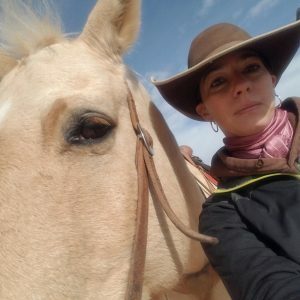 My husband and I have 3 boys and have worked on various ranches starting in Vaughn NM up to Cimarron NM and now in Artesia.. I am the owner of Mountain Mans Wife Photography. On my days off I enjoy riding my horse “Gabe” and helping my husband on the ranch. Early mornings I drink my coffee with my Border Collie in my lap. 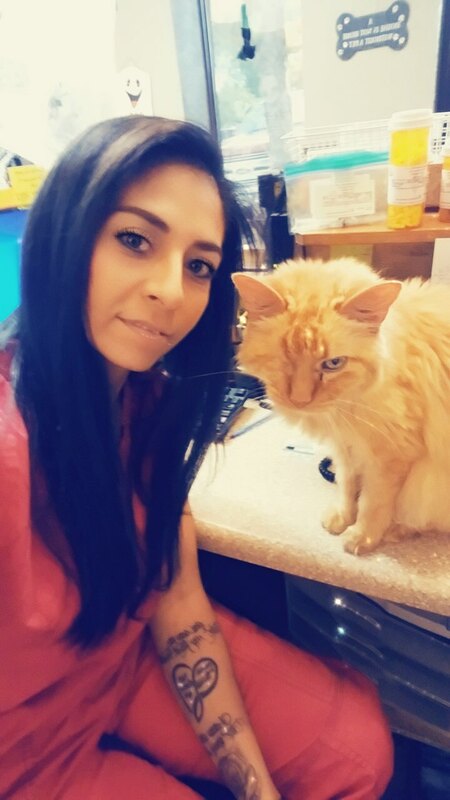 Hello… My name is Marti, Ive been working at Artesia Animal Clinic since April 2017, I have always had a passion for animals, I have enjoyed getting to work with the community and their little family members. Hello my name is Gabby, I recently relocated from Albuquerque and am happy to be welcomed to Artesia Animal Clinic. I’ve been in the field for over 4 years, after graduating from the Pima Medical Institute. 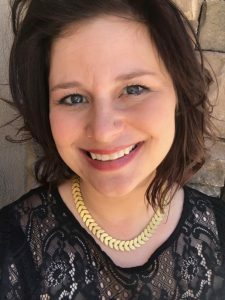 My passion is thriving and assisting in surgery and educating clients on animal nutrition and preventative care. In my spare time I enjoy traveling and spending time with family and friends. While being the mommy of a beautiful five year old, Paige. 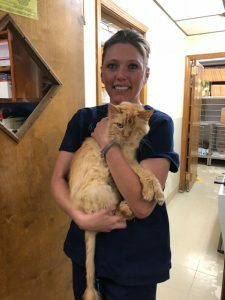 D’Ann is a veterinary technician student at San Juan College, an online program that is prerequisite to take the Veterinary Technician Certification Test. 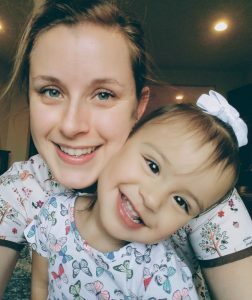 She has a full-time job in the legal field but spends at least one weekend a month on-call at the clinic for the practical hands-on training for her schooling. D’Ann is a pet parent to three dogs and a feral cat colony who allows her to feed them. She loves animals and will take care of any with which she comes into contact with. 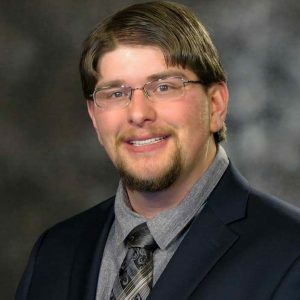 Travis Young, oldest son and middle child of Dr. Young has been with AAC since May 2017. Inventory Manager, IT tech, and accountants assistant are just a few jobs he does for AAC. Outside the clinic, Travis preaches for the West Side Church of Christ and also owns his own online store.